Bernie Marsden’s signature PRS SE model is a truly fabulous guitar, designed to deliver big, fat vintage-style tone in a seriously good-looking package. 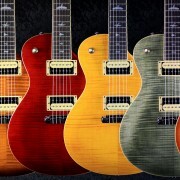 This final run is PRS’s tribute to Bernie and this great guitar; it is limited to just 250 guitars for Europe after which the model will no longer be available. Even better, the Bernie Marsden final run is available in 6 PRS colours, Vintage Sunburst, Black Cherry, Santana Yellow, Trampas Green, Tobacco Sunburst and Grey Black, showing off the classic PRS book matched flame maple veneer top to great advantage – Just how good do they look?! 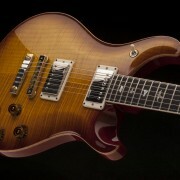 Add in a lightweight Mahogany body, super-comfortable cream bound wide-fat mahogany 22 fret set neck with a classic 24.5” scale, topped by a rosewood fingerboard all powered by a pair of great sounding SE 245 humbuckers and it’s no surprise that Bernie’s guitar just feels and sounds spot-on. 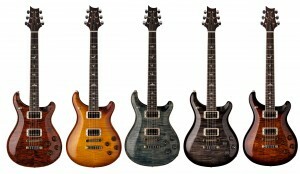 The Final Run Limited Edition versions are available at the same price as the original, at just £695 /€995 (inc VAT) including PRS SE gigbag! 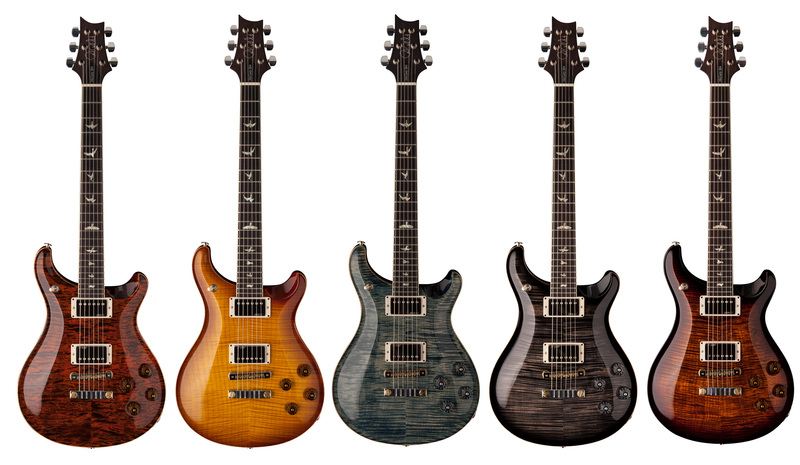 These guitars are available across Europe now so contact your local PRS Dealer today!